At Valley Physiotherapy & Sports Injury Centre, our physiotherapists have more than 30 years’ experience in the profession. Our aim is to help you to recover as early as possible after an injury and to provide you with the skills to maintain lasting results. We provide 30–45 minute consultations, of which 30 minutes is one-on-one with a physiotherapist. Our commitment to recovery involves tailoring exercise programs for patients and providing free access to our rehab gym until discharge. At Valley Physiotherapy & Sports Injury Centre, we offer our patients personalised holistic care, ensuring we are up-to-date with the latest theories and therapies and able to provide the very best treatment available. The conditions we treat at Valley Physiotherapy & Sports Injury Centre may cause pain in any part of your body, from your head to your toes, including your spine, pelvis, shoulders, hips, knees, ankles, chest, neck, back, elbows, wrists, hands, feet, fingers and jaw. As much as possible, we assist our patients to return to their usual activities and routines. At Valley Physiotherapy & Sports Injury Centre, we use tools such as developmental assessments, referrals, workplace assessments, and return to work programs to help our patients manage the process. 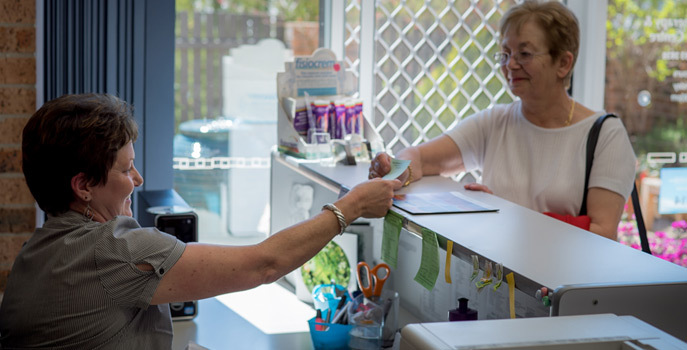 Established in 1997, Valley Physiotherapy & Sports Injury Centre is an independent private practice operating from Bonython, Tuggeranong, in the south of Canberra. 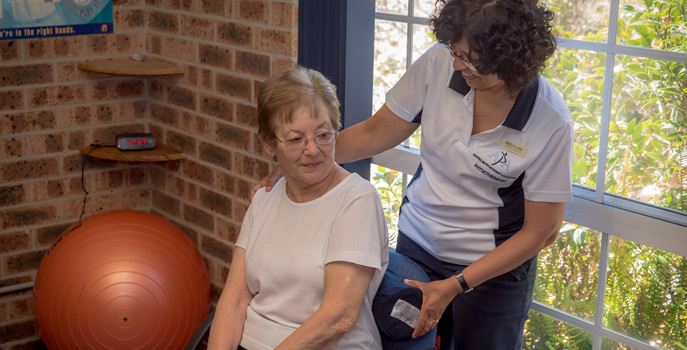 We offer a holistic approach to your condition and provide personalised services for acute and chronic musculoskeletal conditions, sports injuries, aged care, post-operative rehabilitation and work related injuries. Valley Physiotherapy offers patients free access to our well-equipped onsite rehabilitation gym, which includes electronic equipment, cable weights, Swiss balls, small weights, Therabands, Bosu balancing discs, foam rollers, stepper, bikes and treadmills.